"Herman Marcus, the artist, who spent the summer in Mystic, is here again for the winter, painting snow scenes, etc." 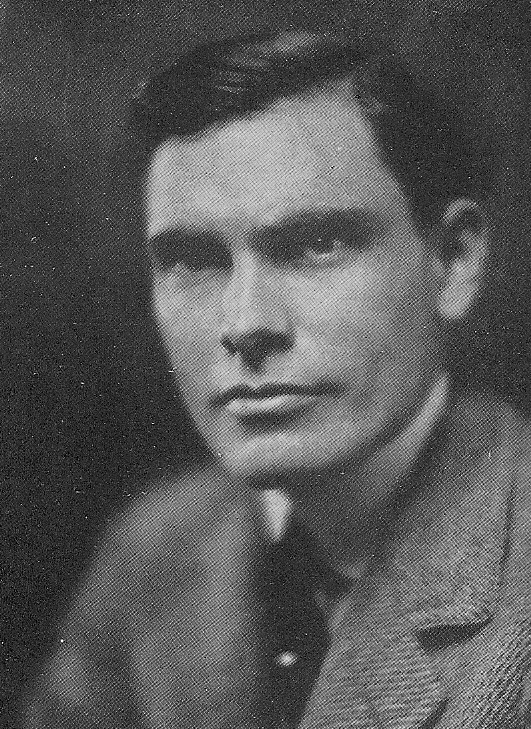 Sometime around 1916, he changed his first name and appeared as Peter Marcus in the MAA Annual Exhibition listing and in several published newspaper4 articles later that year. 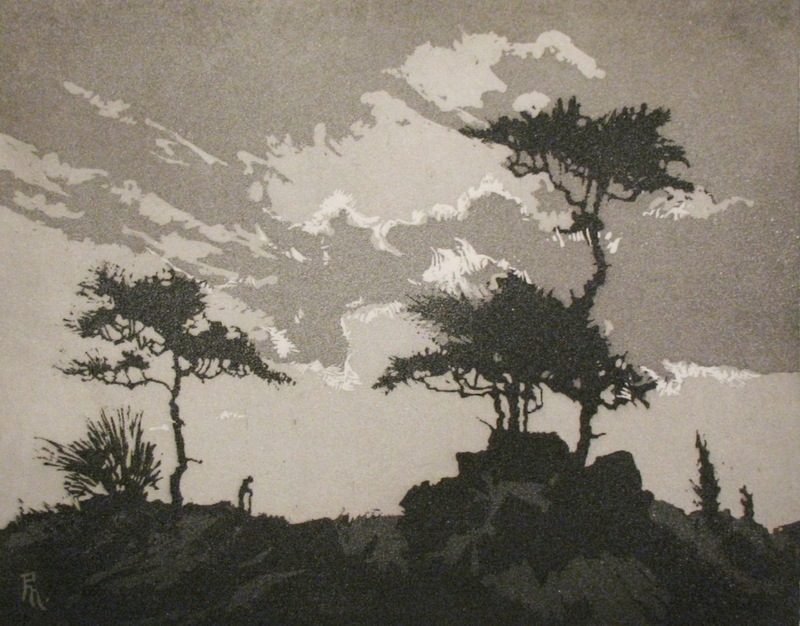 Marcus was an internationally recognized artist who exhibited both oil paintings and etchings. His family had the financial means to support his interest in art, having established the Marcus & Co. jewelers of New York City. 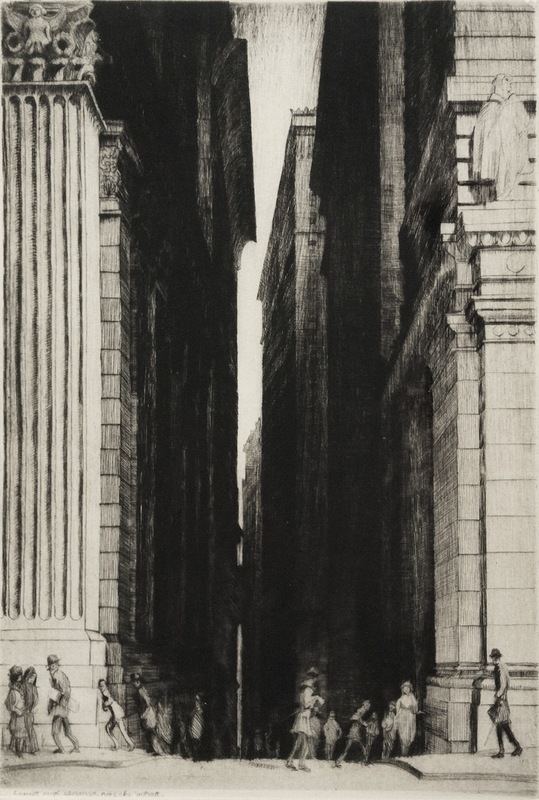 Peter Marcus is best known for his drawings of New York City that appeared in his book New York: The Nation's Metropolis6 (1921). He married in 1923 in New York City, Joan Gordon Kittredge (ca.1894-1936) of Alabama. Marcus spent summers in Mystic in the 1910s-1920s and, by 1924, had moved from his apartment at 30 East 74th Street to a leased stone mansion in Old Mystic, CT. The mansion was destroyed by fire in the fall of 1924, taking with it many of his possessions and artwork. He moved permanently to Main St., Stonington, CT in 1929. 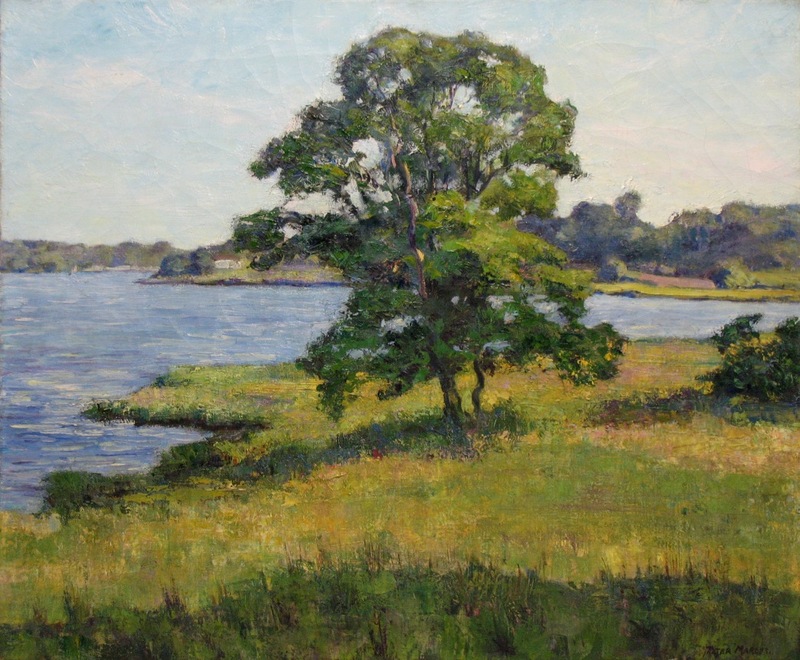 He was a member of the Mystic Art Association, Mystic Masonic Lodge, Architectural League of New York, Connecticut Academy of Fine Arts, Lotus Club, Salmagundi Club, New Haven Paint and Clay Club, Society of American Etchers, and American Artists Professional League. 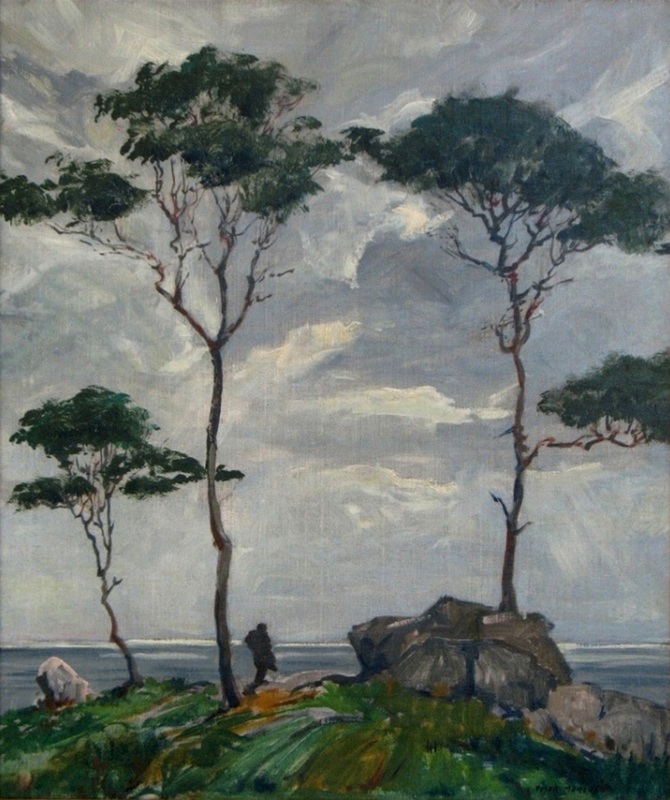 He exhibited at the National Academy of Design, Pennsylvania Academy of Fine Arts, Art Institute of Chicago, Salmagundi Club, Memorial Art Gallery in Rochester, Macbeth and Milch Galleries, Connecticut Academy of Fine Arts, and almost every year from 1915 to 1931 at the Mystic Art Association. Peter Marcus died at age 44 from a heart attack in Stonington, CT on June 7, 1934. He was buried in Section 22, Lot 5088, Grave 3, in Kensico Cemetery, Valhalla, NY. 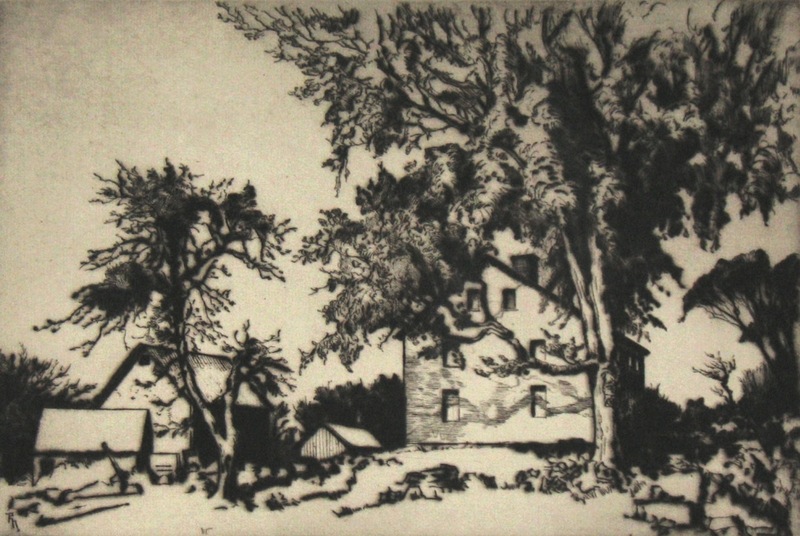 A memorial group of etchings by Peter Marcus was shown during the Mystic Art Association Annual Exhibition in the summer of 1934.